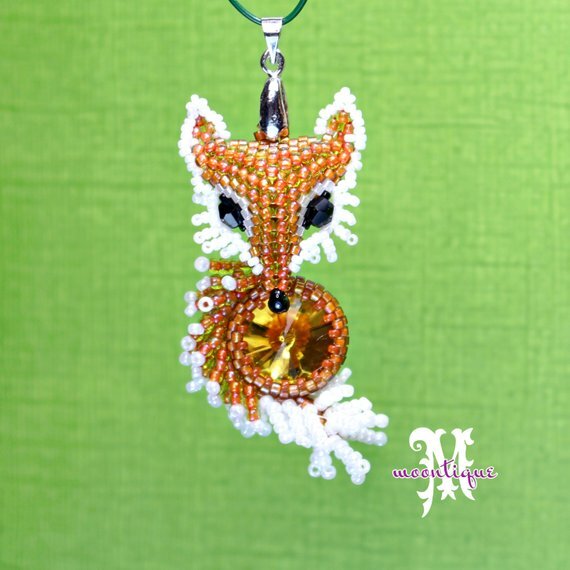 10 Adorable Beaded Animal Tutorials for Key Chains, Home Decor and Fun! 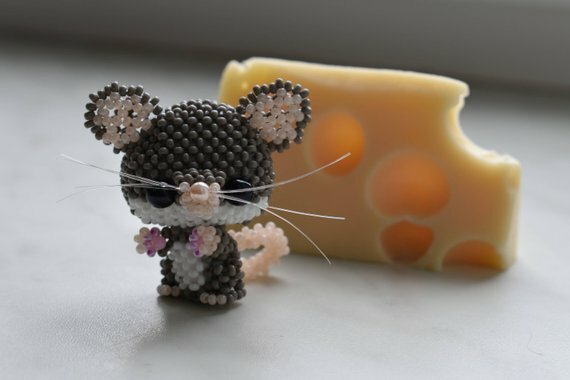 I have always enjoyed looking at the various amigurumi designs. 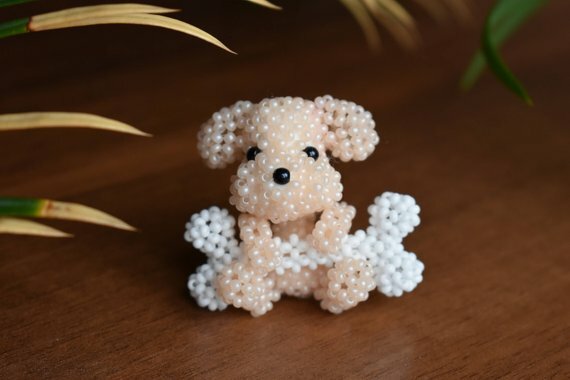 Amigurumi is the Japanese art of knitting or crocheting tiny animals. 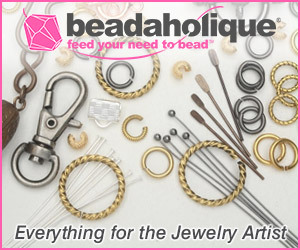 But you can also do the same with beads. 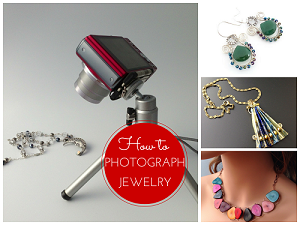 Shown here are some of my favorite finds by talented designers. 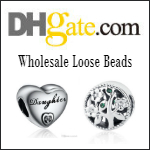 Some of the smaller ones can be used as pendants or as key chain charms. The larger ones can be ornaments! 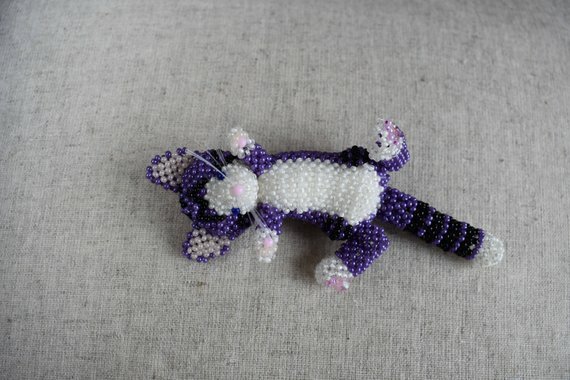 ....and this cat which you can make in custom colors to suit a particular pet in mind. This cat is palm size. 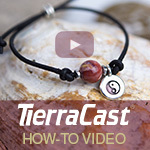 Dog lovers will also love her dog and bone tutorial! 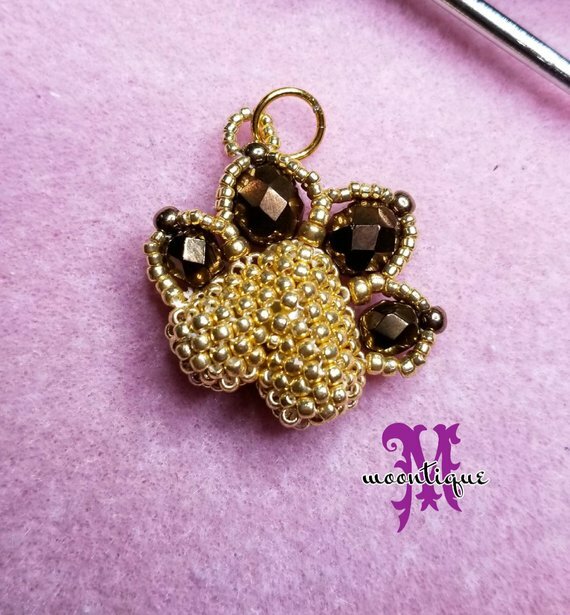 This beautiful beaded paw tutorial is representative of all dogs! 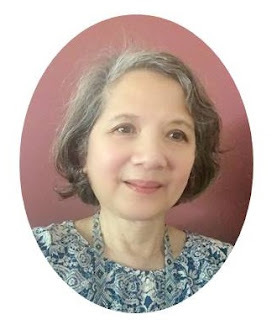 The West Virginian designer Moon has it in her store, Moontique. Moon also has a dramatic fox pendant tutorial that I like. 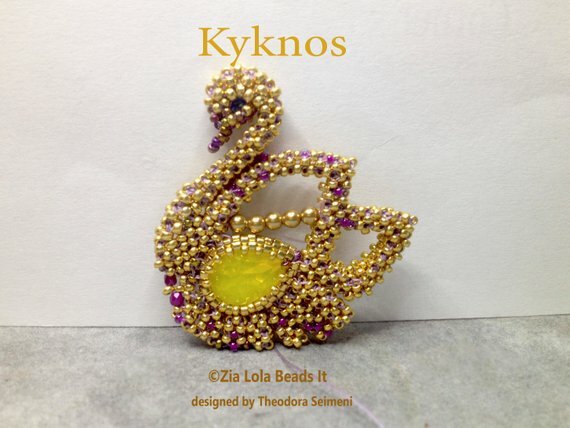 This spectacular beaded swan tutorial will make a beautiful pendant. The Greek designer , Theodora Seimeni is ZiaLolaBeadsIt. How cute is this tiny hedgehog? Very. 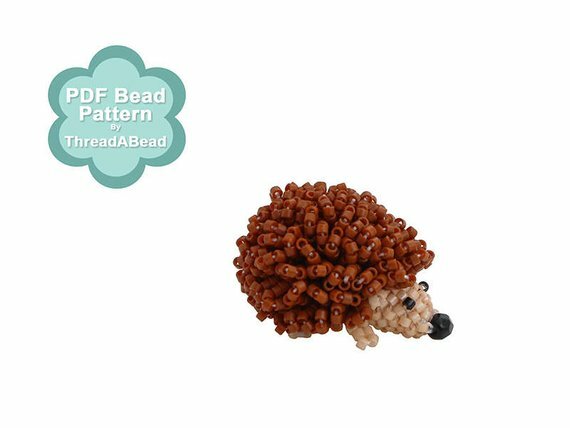 This tiny animal tutorial is by UK designer ThreadaBead. 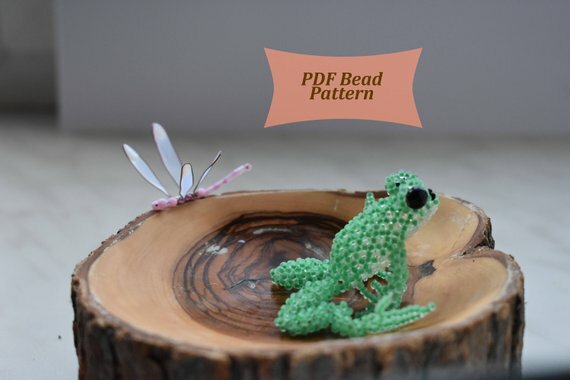 It won't take long to bead up this little creature! 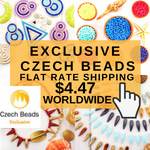 She is a prolific beader so be sure to check out her store. Let is not forget sea creatures! 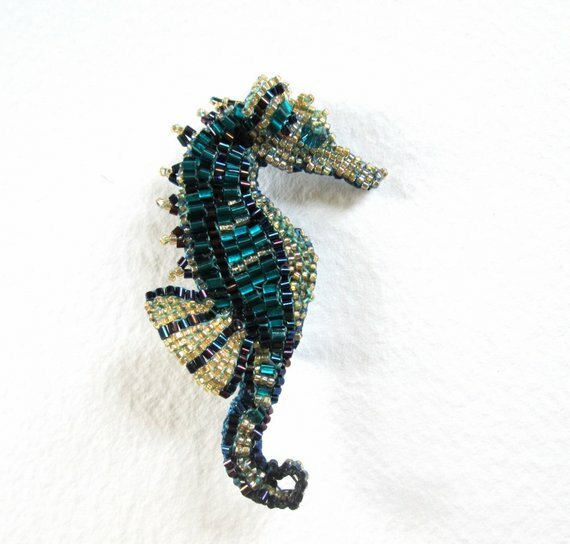 This beautiful beaded seahorse tutorial is by Pat Reeves of BeadedNature - she is from Arkansas. 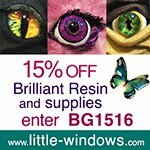 Check her store, she also has a hummingbird and a dragon! She also has a discount code : TUTORIALSALE19. 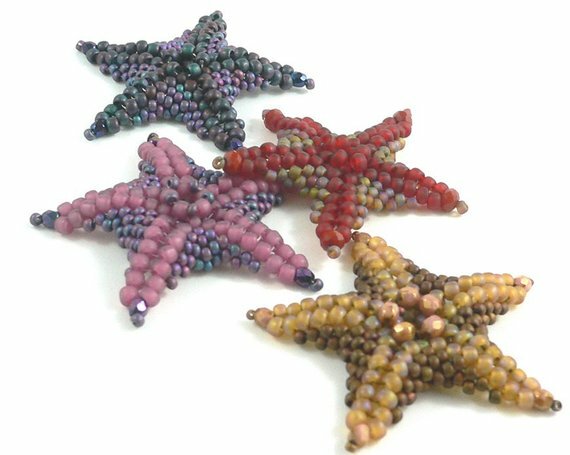 This star fish tutorial is by Australian beader, Glenda MacNaughton, whose shop is called daxbeadartpatterns. Star fish are also called sea stars. I looked at the cat and dog, and could not find a tutorial, just the items for sale. Hi KatD, The dog tutorial link is correct. But thanks for letting me know about the cat one. I linked to the finished item. I have updated the cat link to the tutorial.